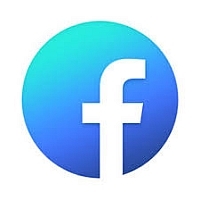 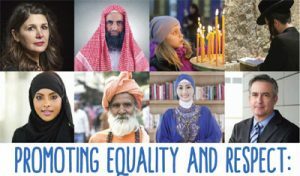 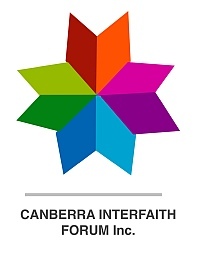 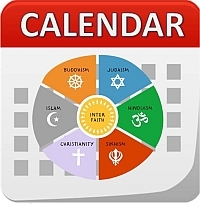 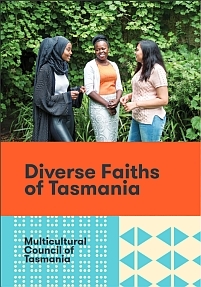 The Interfaith Network of the City of Greater Dandenong will hold one “Multifaith Gathering – A Time of Reflection & Prayer” on THIS Thursday, 21 March 2019 at 7PM. 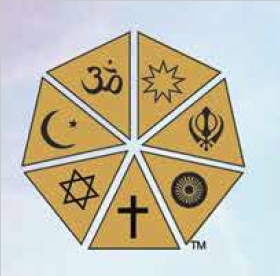 The Interfaith Network of the City of Greater Dandenong in partnership with the City of Greater Dandenong will hold a Multi-Faith Community Gathering for prayer and reflection. 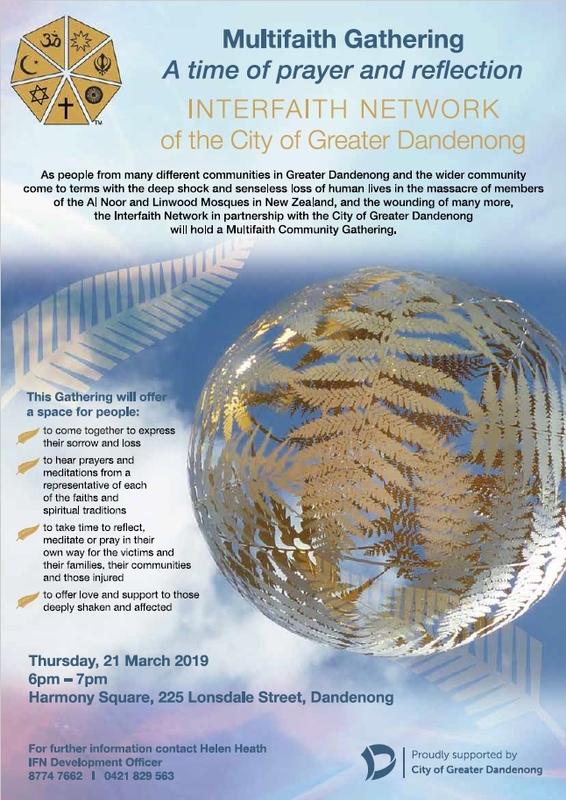 This gathering has been organised in response to the terrible massacre of members of the Al Noor and Linwood Mosques in New Zealand which has deeply shaken and affected so many communities here and in the wider community.